Not to be glib, but yeah, you do. 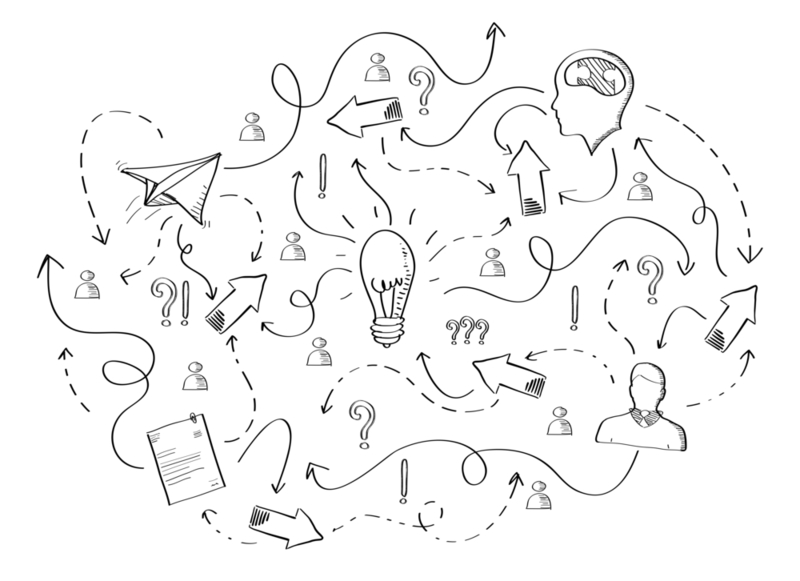 There are loads of great benefits to properly onboarding each new member onto your platform. 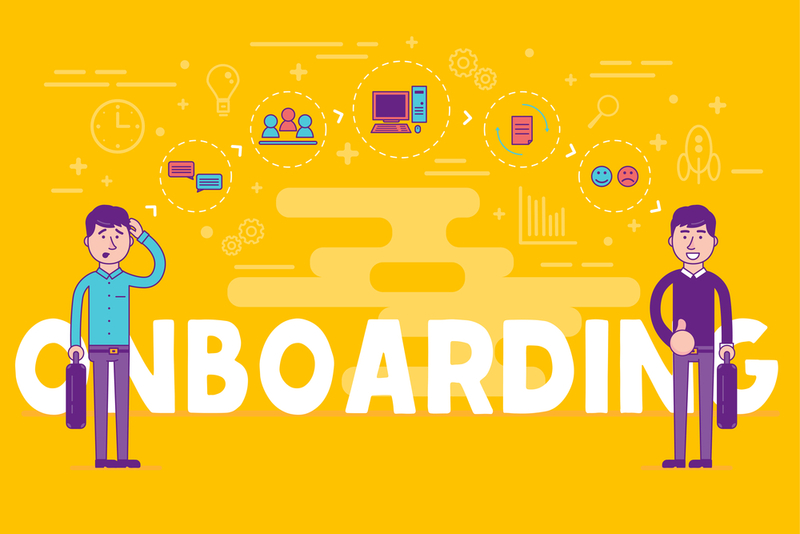 This post will cover those benefits, and the components of a good onboarding strategy. 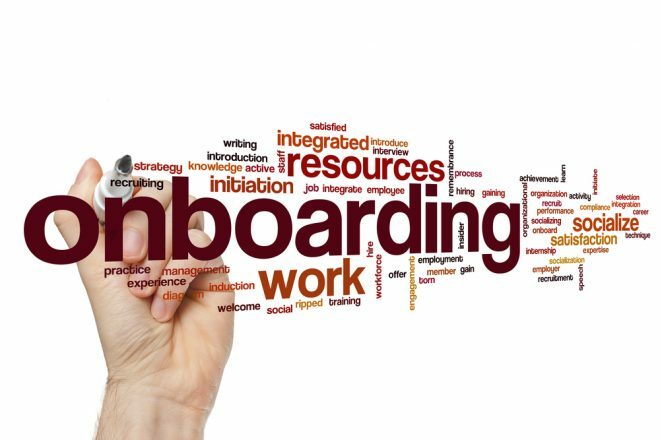 What is an Onboarding Strategy? 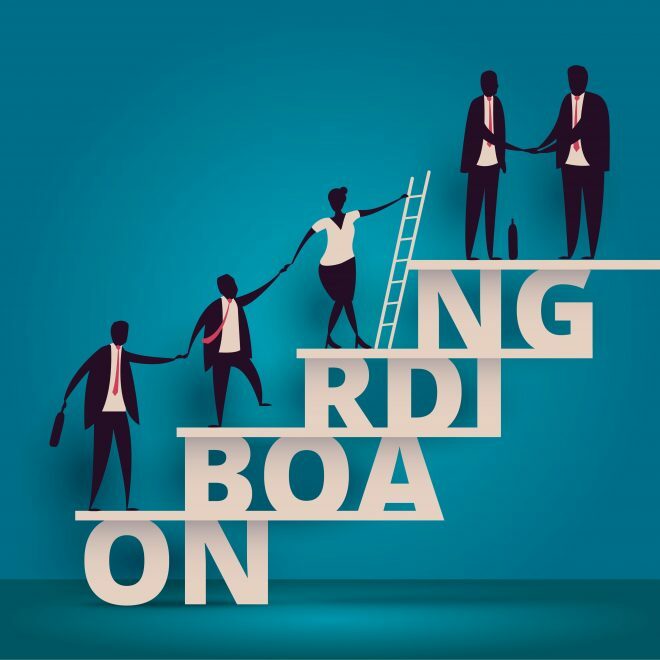 An onboarding strategy is a series of steps for welcoming a person into some kind of group or organization. 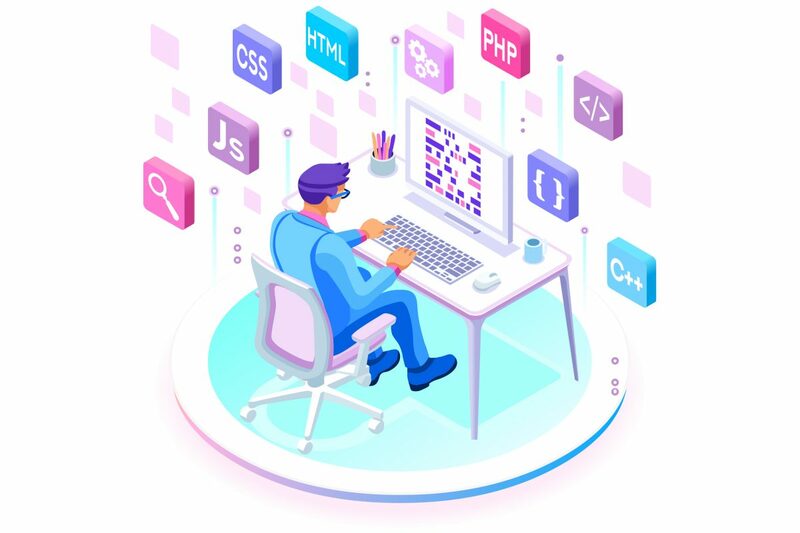 If you’ve ever started at a new company, you’ll recall your first few days in which you were shown were everything was, how to use their systems, and generally, how you’d go about carrying out your new job. In some companies, this is a full-on training course that could last more than a week. Similarly, in onboarding for your membership site, you need to show new subscribers where everything is, how to best find their way around, and where they can find help if they need it. 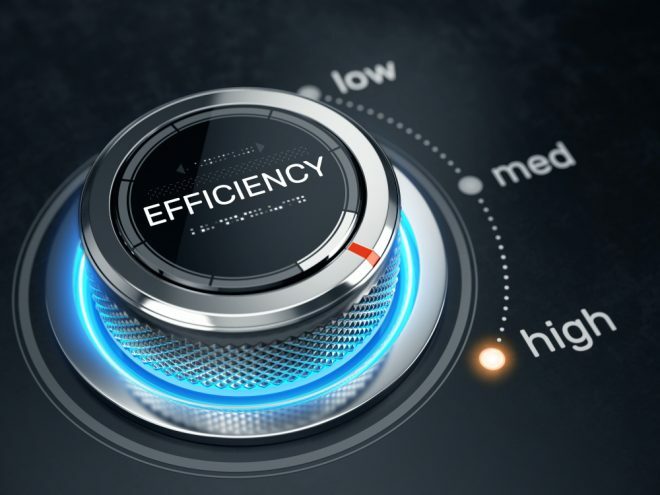 This could be achieved via a series of emails, videos, a webinar, or a comprehensive Getting Started guide. By taking new subscribers to your site by the hand and showing them around, you’re making them feel welcome. This reaffirms that they’ve made the right choice and it’s less likely that they’re going to end their subscription prematurely. In other words, a good onboarding process will increase your member retention rate over time. Alternatively, merely leaving newbies to figure out your platform for themselves is more likely to result in them become lapsed members. There’s no guarantee they’ll find the best features your platform has to offer on their own. If you take the time to show new members where things are, they’re less likely to ask you later. Granted, some, if not many, people will still contact you to ask you for help with something simple, but you’ll have avoided scores more questions by providing a quick tour first. This approach is also more empowering for your members: while some people seek assistance as soon as they’re remotely stumped, others prefer not to ask for help. By giving them the means to figure things out for themselves, you’ll save time and effort, and so will they. An onboarding strategy gives you a good reason to stay in contact with your members. This could be through a series of emails, detailing the next part of the process, or a feature of your website that you wish to highlight. As well as further demonstrating the value of your platform, you’ll be displaying your personal value to them too. This is especially important if they’ve joined your site on a free trial, as they’re still prospects at this point – your work is not yet done! 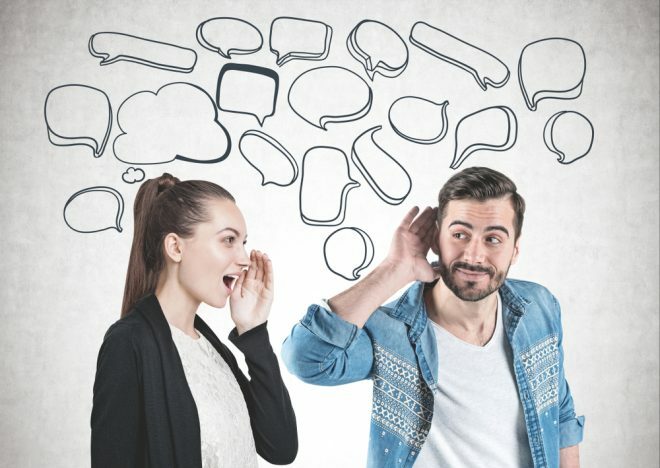 However, even if this is not the case, having your members being accustomed to hearing from you is handy, particularly if you plan on launching other products or services in the future. 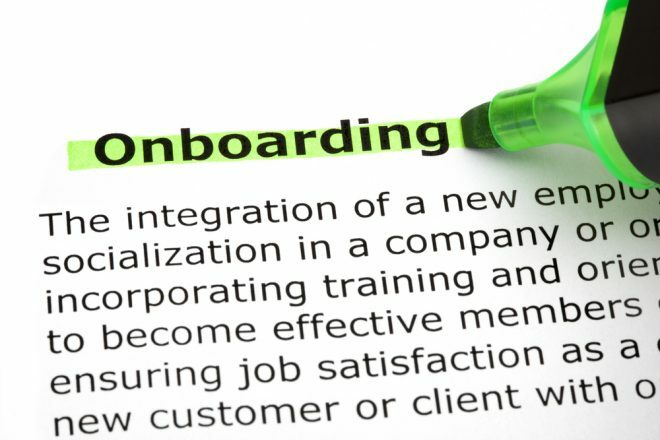 What Should Be Part of your Onboarding Strategy? 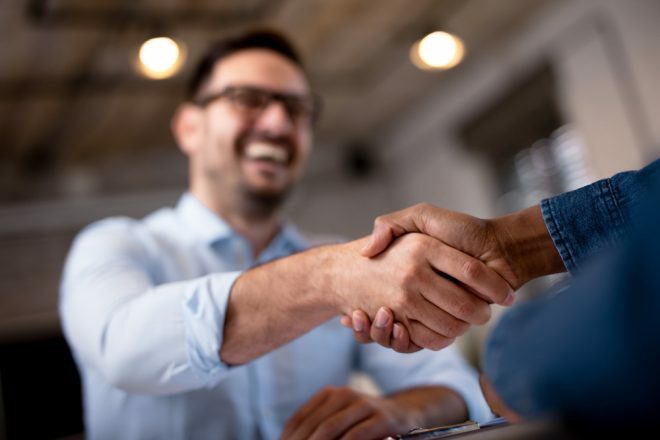 The first part of your onboarding process should be helping a new member successfully complete the profile. The more complete a profile is, the more likely they’ll be to fully benefit from your site and the longer they’re likely to stick around. A nice, detailed profile encourages interaction and engagement; it implies a certain amount of investment. A silhouette where a picture should be? Not so much. 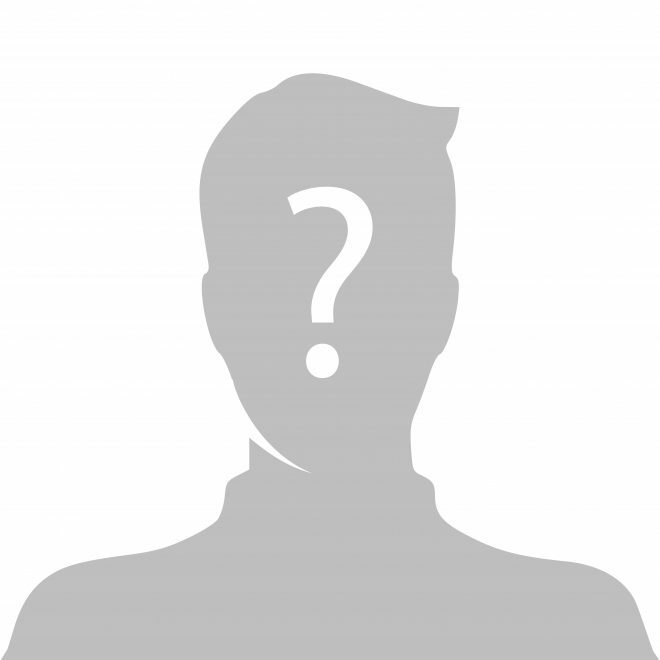 To increase the chances of them completing their profile, advise the member on exactly what to do. Spell it out for them in a checklist so it’s easier to follow, for instance. Better still, offer them incentive to complete their profile. This could be as simple as displaying its percentage of completion, which offers the implicit challenge of getting to 100% – having an “incomplete” profile will drive some people crazy, encouraging them to complete it. If your site has a strong community element, make introducing them to your other members an integral part of your onboarding strategy. They’ll immediately feel more welcome and be able to get additional value from their membership. Plus, by playing host presents another opportunity to demonstrate your value. Another advantage of doing this is that when someone else joins, they’re no longer the new kid and it further integrates them into the community. Here, you’ll show them how to make their way around the site. You’ll point out the major features of your platform and how they stand to benefit from each part. 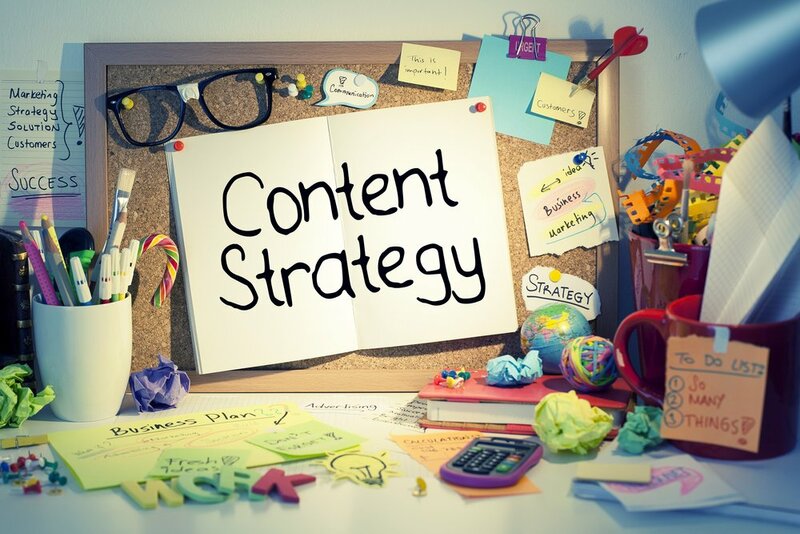 If your site has many features and lots of great content, this is an opportunity to show them the best bits. Also, it’s vital to show them where to go for help and where they can get in touch with you for assistance. increases the trust between you. Although onboarding is carried out when a new member signs up for your site, it should never truly end. 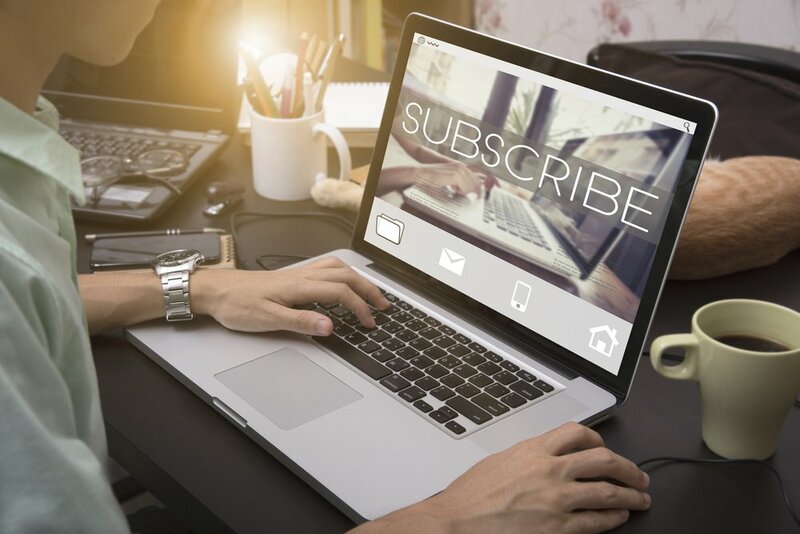 Make it part of your strategy to continue to educate your subscribers about the features of your platform, especially if you can see that they’re underutilized. You can do the same when you implement a new feature of service. Adopting this mindset ensures you’ll never take your members, or their level of competence or awareness, for granted. You’ll end up with fewer lapsed members as a result.